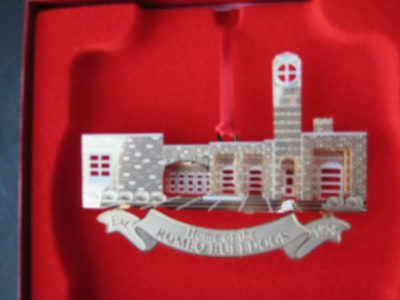 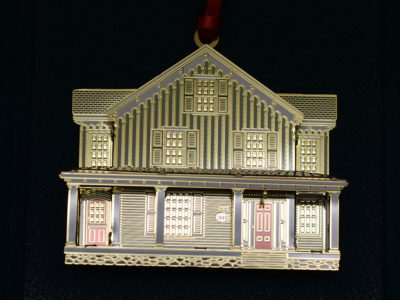 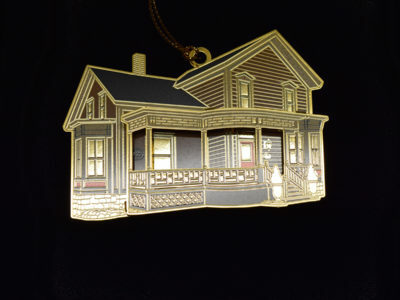 Our second ornament, released in 1998, is of the Ransom B. Moore residence, located at 439 Prospect. 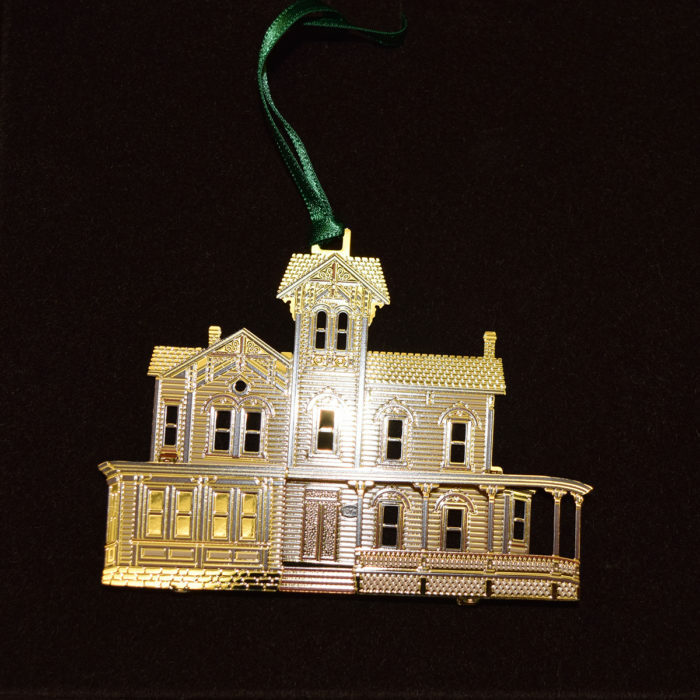 Built in 1871, this beautiful Italianate was the costliest residence built at that time. 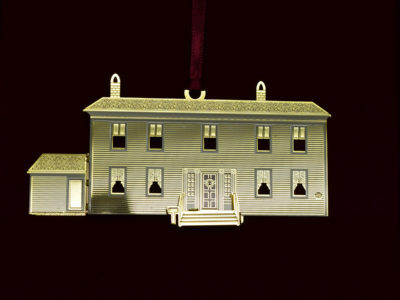 TD Village Wines offers their “Prospect Hill, Malbec” wine with this house on the label.